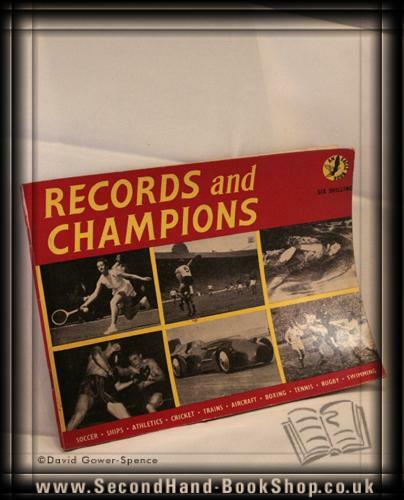 Records and champions - Anon. Condition: Good. Just. A somewhat dog-eared copy. Pages gently age-tanned, title page spotted. Size: 6½" x 8¾". 96 pages.